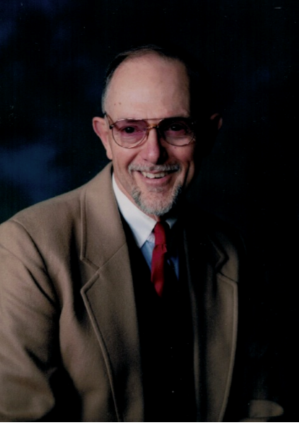 Paul Edward Eanes was born 29 June 1937, and died at home 11 March 2019. Paul was the eldest of four children born to Morton and Gertrude Eanes of Kenbridge, Va. His siblings include Bernice Peebles, Earl Eanes, and Brenda Perkinson. Paul met his wife Maria B. Eanes in 1961 while stationed in the Holy Lock, Dunoon, Scotland. They were married 06 June 1964 and had two daughters, Alison M. Eanes Score and Alexandra M. Eanes. Grandkids include Courtney Score, Morgan Score, and Cole Walker. Paul was raised in the Baptist church and continued to practice his Christian faith throughout his life. He and Maria (Ray) were members of Faith Bible Church in Libby, Mont. In lieu of flowers, please consider donating to the Alison Eanes Score Foundation at Families in Partnership, Inc., PO Box 762, Libby, MT 59923. A memorial service will be announced at a later date.